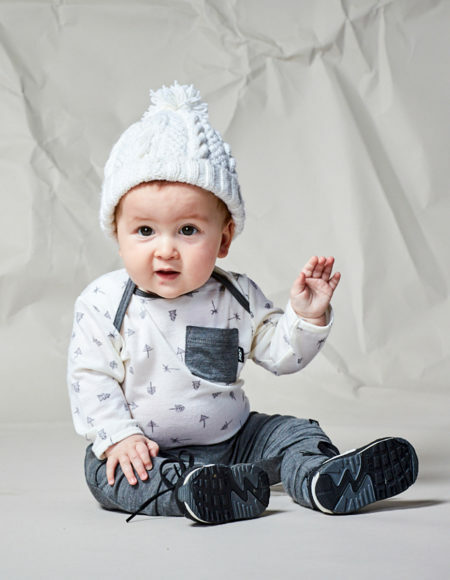 Merino Boss Bodysuit - Confetti Seriously soft and snuggly, this baby bodysuit oozes 100% cute with its double wooden buttons and contrast placket details. 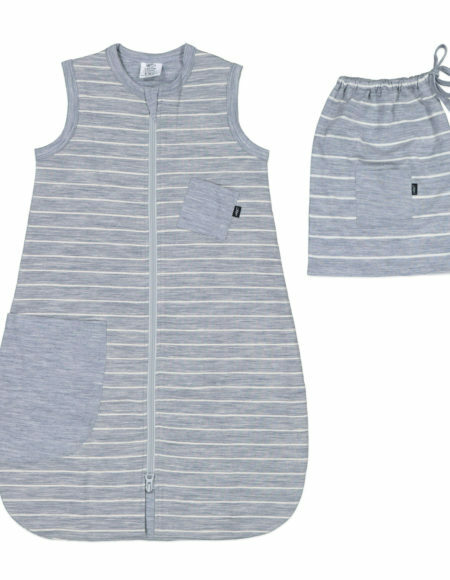 Closes easily with dome snaps for easy nappy changes. 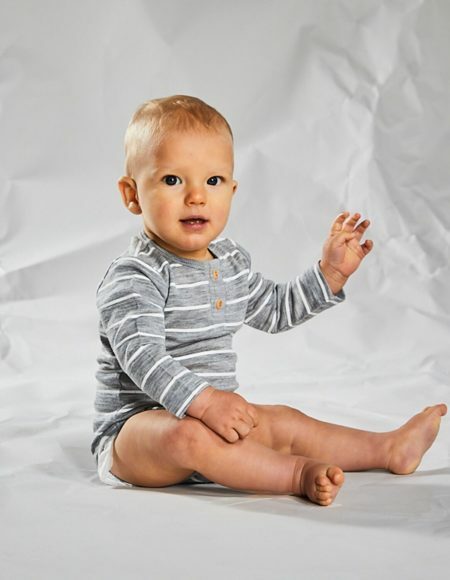 Merino Boss Bodysuit - Grey Marle Stripe Seriously soft and snuggly, this baby bodysuit oozes 100% cute with its double wooden buttons and contrast placket details. 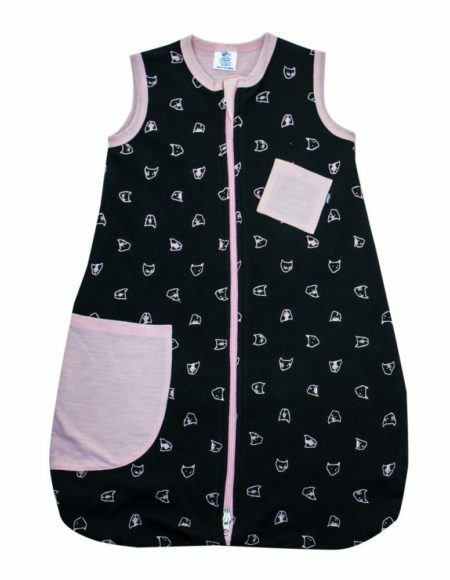 Closes easily with dome snaps for easy nappy changes.